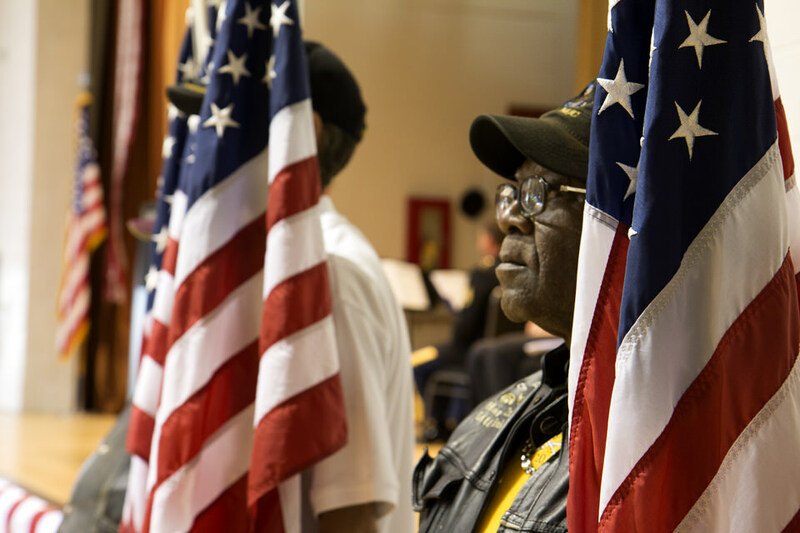 The Arkansas Department of Veterans Affairs, or ADVA, is a state agency created in 1923 by the Arkansas General Assembly to connect Veterans and their dependents to state and federal services. Today, we serve our fellow Arkansas Veterans by operating two state Veteran cemeteries, by operating two state Veteran nursing homes, and through the administration of the Veteran Service Officer network. We are ADVA, ADVAcates for Arkansas’ Veterans! Recognizing the value of Veterans to Arkansas, the Arkansas Department of Veterans Affairs (ADVA) will be the state’s leading advocate and resource responsive to the changing needs of Veterans and their families in attaining the highest quality of life. The Arkansas Department of Veterans Affairs (ADVA) serves Arkansas Veterans, and their eligible dependents, through advocacy and education to access state and federal benefits, high-quality long-term nursing care and burial honors. High-Quality Service: Provide outstanding service to those who served us. Accountability: Unquestionable integrity in all we do. Communication: Provide accurate and timely “two-way” communication with our employees, customers, the public and key stakeholders; while fostering a culture of cooperation and collaboration with counties, other agencies, Veteran service organizations and businesses to connect Veterans to resources and promote the value of Veterans to Arkansas.